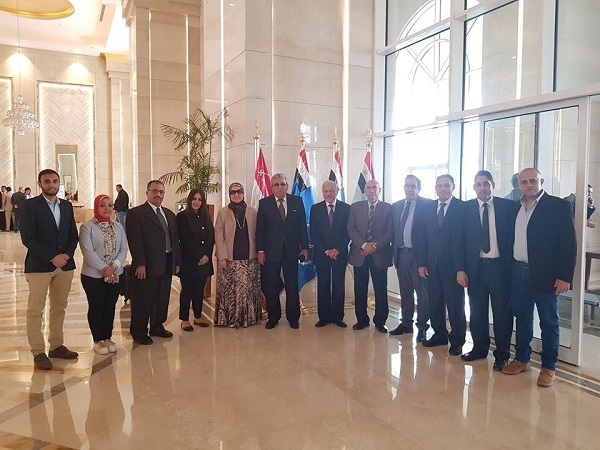 A delegation from Pharos University headed by Prof. Mahmoud Mohy Eldeen-the President of the University participated in the first International Forum for Higher Education and Scientific Research. 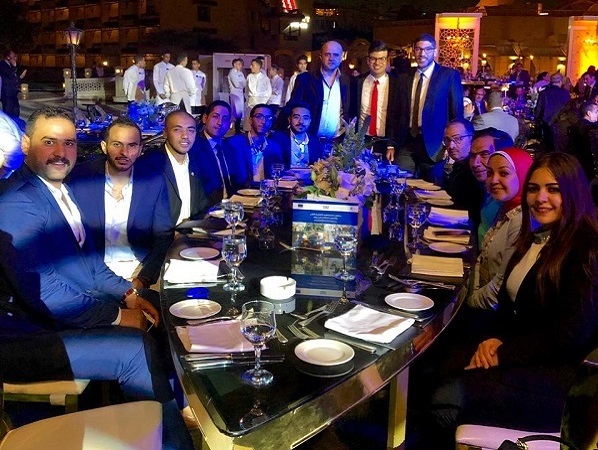 It was held in the auspices of President Abd Elfatah Elsisi, and held from 4 to 6 April. 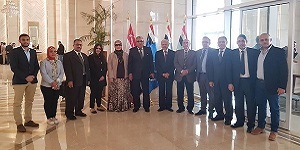 The forum was held in the presence of Khaled Abd Elgafar – the Minister of Higher Education and Scientific Research, the ministers, a large number of heads of public and private universities, directors of research centers, a large number of international experts who are mainly concerned with university education, scientific research and innovation. 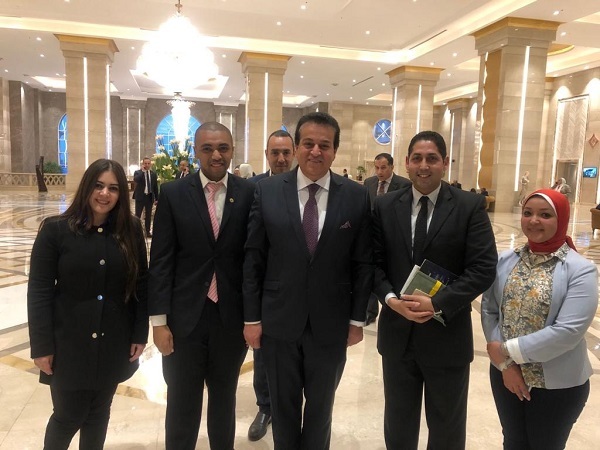 The forum was also attended by more than 300 foreign participants; senior scholars and the presidents of the international universities and the representatives of the regional and international organizations which are interested in higher education and scientific research. The opening session discussed what universities should do in the fourth industrial revolution. The session also witnessed the launching of innovation and education platform through which social communication is mainly concerned with sciences and scientific research. It aimed to establish link between universities and open channels of communication among the academic, governmental officials and investors. 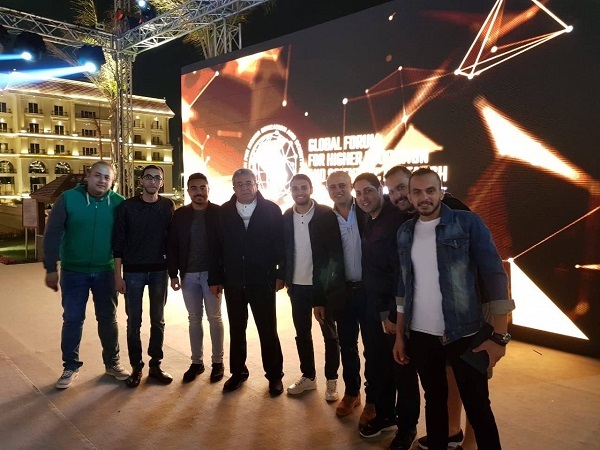 Pharos University participated in the forum fair where the university study and partnership programs with international universities were presented.